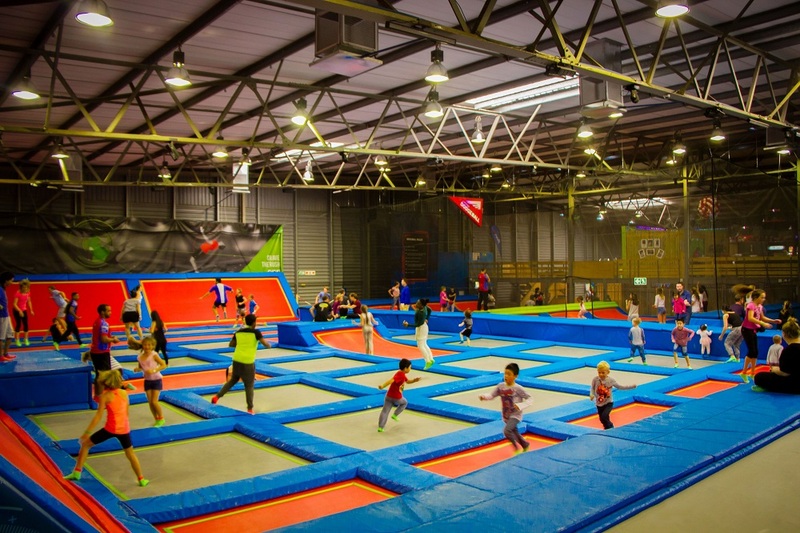 1,700 square meters of interconnected trampolines that are high-octane fun for the whole family! 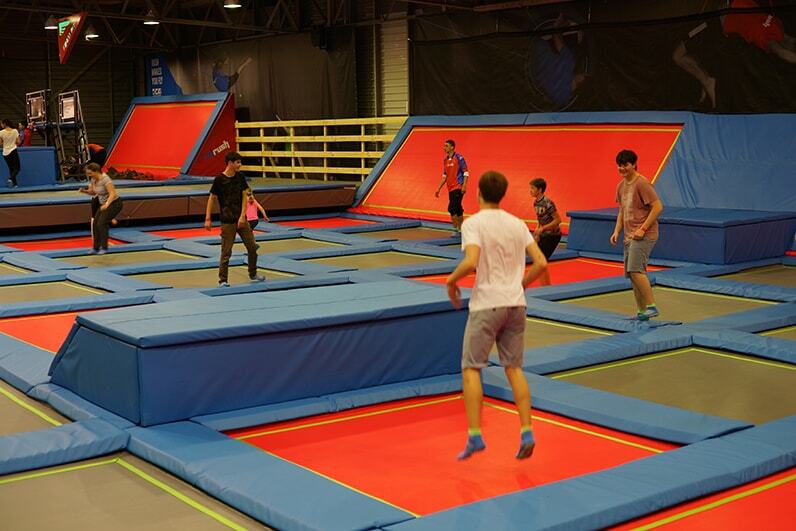 The park includes dodge ball courts, a huge cube foam pit, hydraulic slam dunk basketball hoops, and a battle beam. 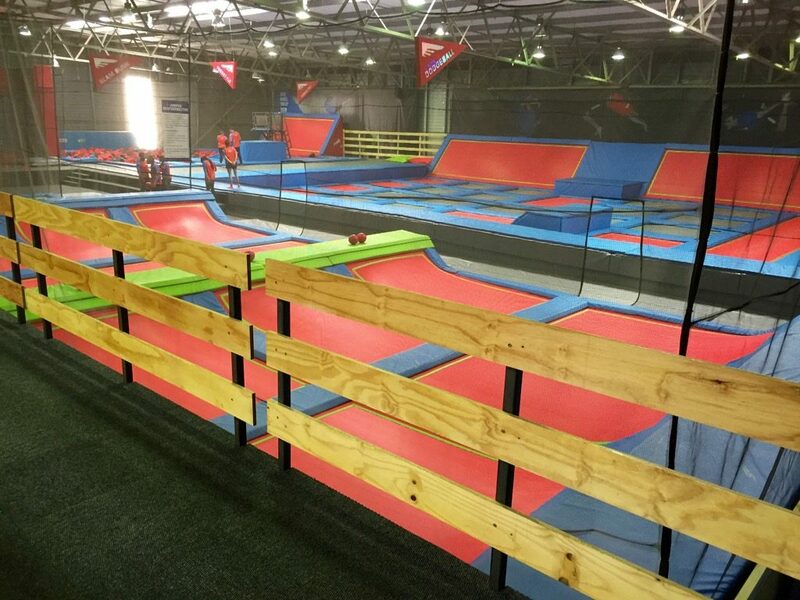 Visitors looking for adventure, excitement, fun and challenge should look no further than Rush Indoor Trampoline Park. 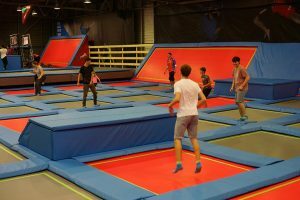 Rush features almost 1,700 square meters of wall to wall interconnected trampolines that are high-octane fun for the whole family. The park includes dodge ball courts, a massive cube foam pit, hydraulic slam dunk basketball hoops, battle beam and a four-meter high performance wall. Rush also offers free Wi-Fi and a café offering home baked goods and freshly brewed coffee. This entry was posted in and tagged Claremont.